The CBDT has stressed that Aadhaar-PAN linking is "mandatory" for those filing an Income Tax Return (ITR) and this procedure has to be "completed" by March 31 this year. "Constitutional validity of Aadhaar has been upheld by the Supreme Court of India in September, 2018. Consequently, in terms of Section 139AA of Income Tax Act, 1961 and order dated June 30, 2018 of the Central Board of Direct Taxes, Aadhaar-PAN linking is mandatory now which has to be completed till March 31, 2019 by PAN holders requiring filing of ITR," the CBDT said in an advisory Thursday. This reiteration of the September order of the apex court came on an appeal filed by the Centre against a Delhi High Court order allowing two persons, to file their ITRs for 2018-19 without linking their Aadhaar and PAN numbers. A bench comprising Justices A K Sikri and S Abdul Nazeer said the top court has already decided the matter and upheld the section 139AA of the Income Tax Act. 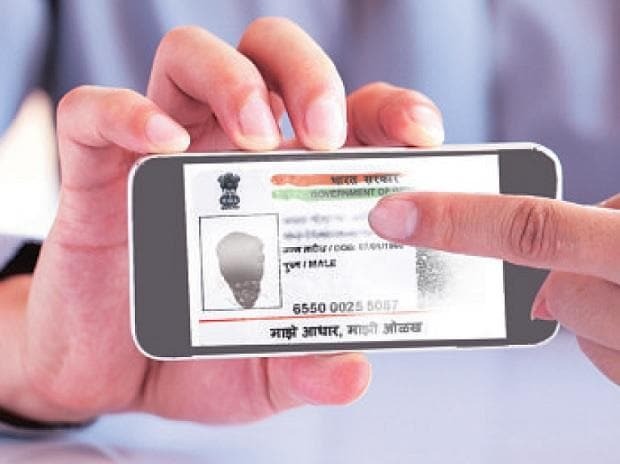 The apex court on September 26 last year had declared the Centre's flagship Aadhaar scheme as constitutionally valid but struck down some of its provisions including its linking with bank accounts, mobile phones and school admissions. Former CBDT Chairman Sushil Chandra, early this month at an event, had said that just 23 crore PAN card holders-- over half of the total PAN card holders -- have so far linked their cards with biometric ID Aadhaar. He had said the I-T Department has so far issued 42 crore permanent account numbers (PAN), of which 23 crore have been linked with Aadhaar. Chandra said that once Aadhaar is linked with PAN and PAN is linked with bank account, the I-T department can find out spending pattern and other details of the assessee. Also since many agencies are linked with Aadhaar, it would be easier to gauge whether the benefits of welfare schemes are availed by eligible persons, he said. Section 139 AA (2) of the Income Tax Act says that every person having PAN as on July 1, 2017, and eligible to obtain Aadhaar, must intimate his Aadhaar number to tax authorities. The CBDT formulates policy for the tax department.